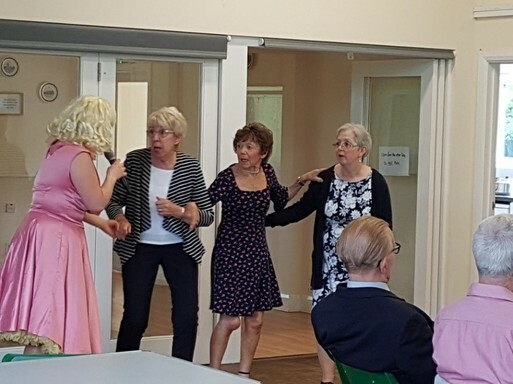 Entertainment at one of our meetings! Thanks for visiting our website which provides you with all you need to know about our Branch. 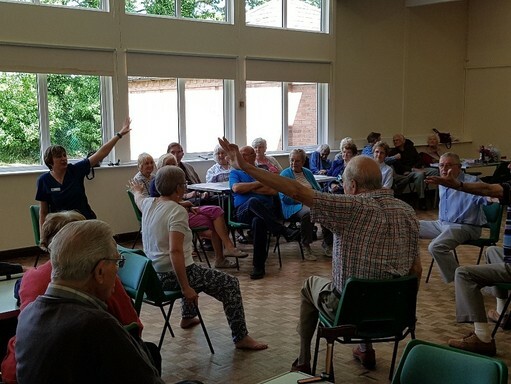 If you are newly diagnosed and are trying to find information about Parkinson's, follow the links to our information pages, or search on the internet for Parkinson's UK.If you are working age, the nearest group is at Derby. They are called sQuad and meet at St Peter's Church Centre, St Peter's Street DE1 1SN on the first Saturday of each month. Contact squadderby@gmail.com for more information. 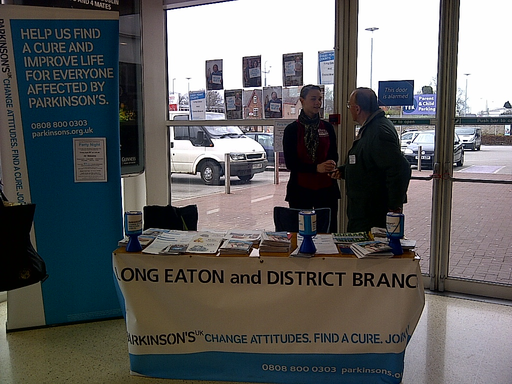 Parkinson's UK is there so that no-one needs to face Parkinson's alone.